Fancy Growing Your Business? Now’s The Time for Nurture! If you’re reading this, you know it’s a lot of work managing and growing your business. Running a modern business is all about preparing for the future and doing whatever you can to help the company thrive and succeed. You need to make the business as great as you can now, but you also need to make sure you are considering the future too. So, if you are serious about helping your business be a success, it is important to have a plan for smart growth. 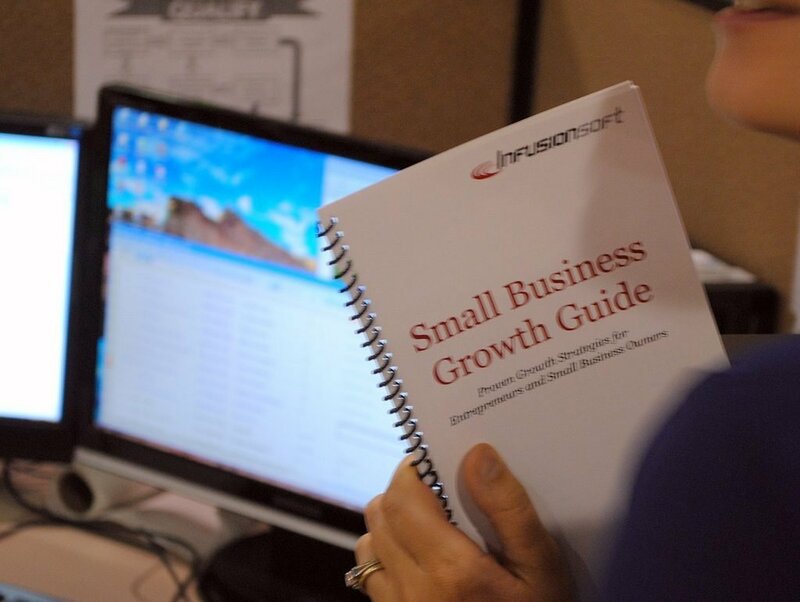 Yes, there are secrets for growing your business quickly. But playing the long game is essential. 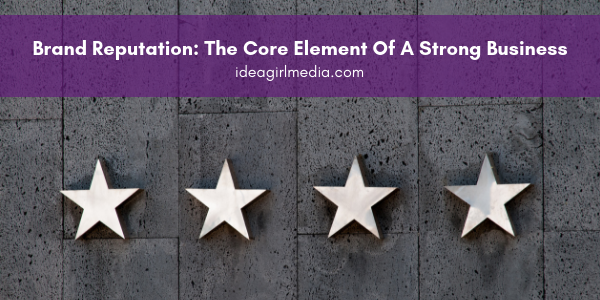 Growing a modern brand is all about the right amount of nurture, hard work, and perseverance. When considering how to grow your small business, look at changes you can make to improve the company and keep it moving forward into the future. 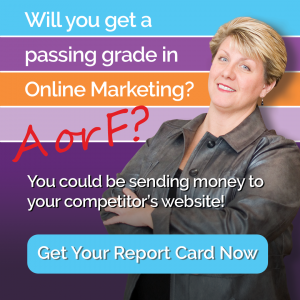 So, really fancy growing your business? Now’s the time for nurture! Continue on with us and discover how to grow a company successfully. The best business growth these days comes naturally to the company. Growth and evolution should be organic. Sometimes forcing it is the worst thing you can do. Let the business find its identity and thrive as an entity. Once this happens growth will come naturally. 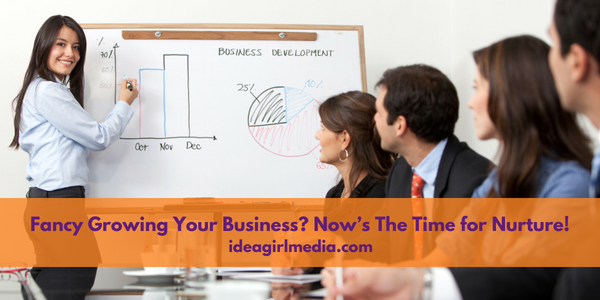 By trying to jump the gun and force it, you can wind up thrusting your business into a situation it’s not ready for. In short, things will improve in a big way. Then, generate ideas that will help you tackle additional markets. 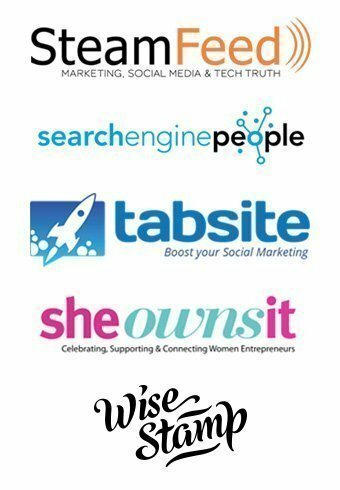 The wonderful thing about being a modern business owner is that there are so many more tools at your disposal. These can be essential for taking the company on to the next level, and seeing the brand grow. Each can help you grow your business in a natural and stress-free way. Business finances play such a key role in keeping the company afloat, and is one area to watch very closely. Everything costs money. In turn, focus on efficiency and streamlining processes. Managing your company’s finances effectively will eventually mean hiring a business accountant, and this is something you must keep in mind as you move forward, if you have not already done this. We’ve covered smart and timeless ideas that will help you to nurture your business and help it grow in a natural way. Continue to consider what will help the company evolve into the future in ways that keep your brand relevant to your markets. Subscribe to receive them fresh in your Inbox, and you can grab our best insights about social media marketing before everyone else sees it! 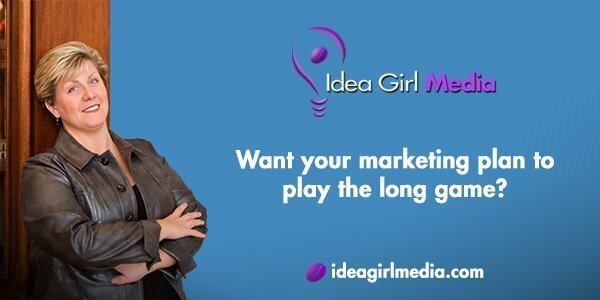 Articles authored by Idea Girl Media are staff columns and those that direct our readers to points we feel provide value toward achieving their business growth and marketing goals.